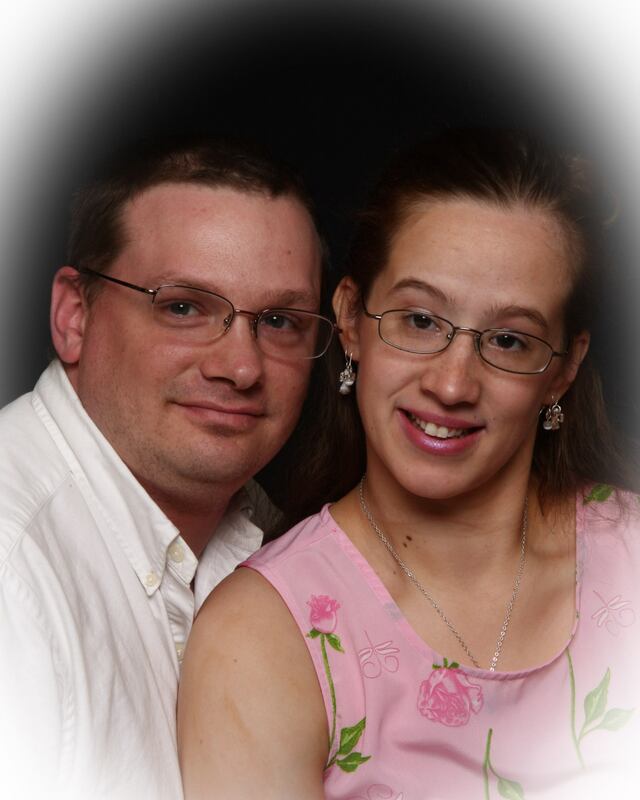 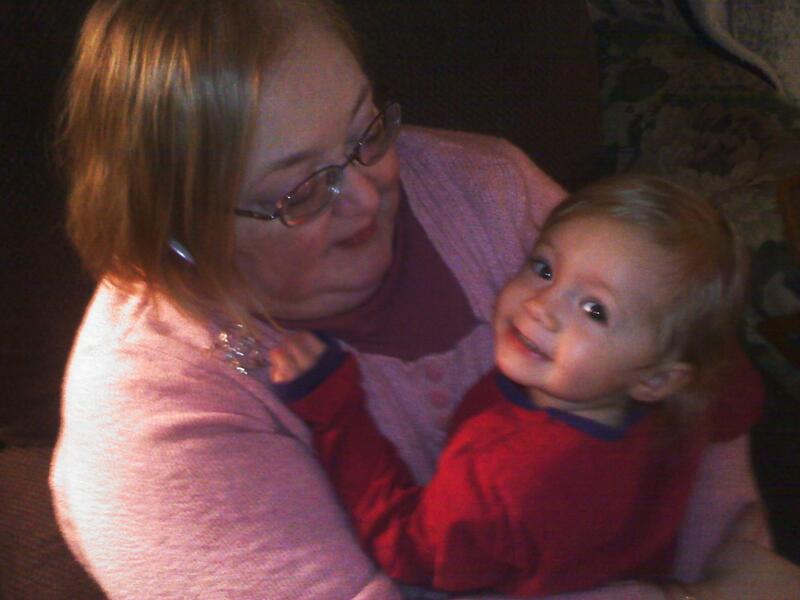 This is me, with our granddaughter, Keyna. 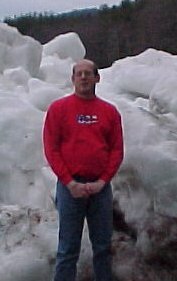 This is my husband, Bob, with an ice jam. 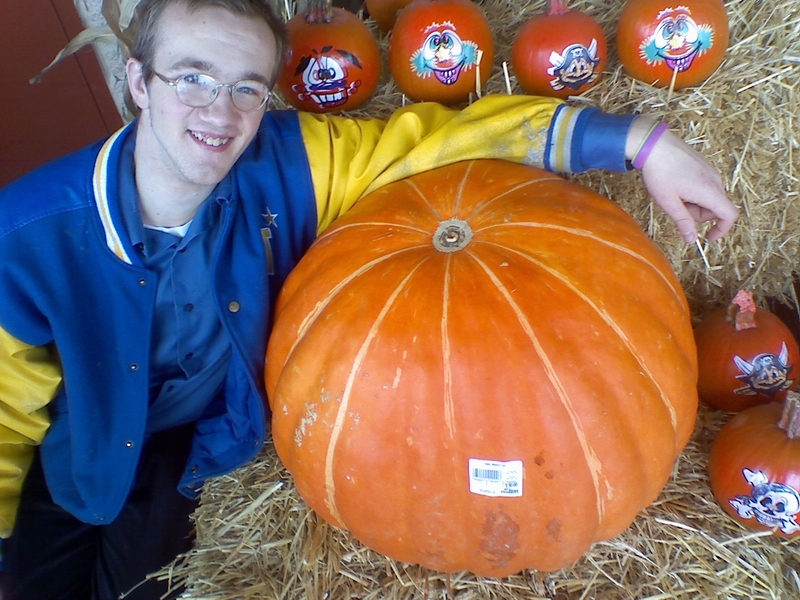 This is our son David, with the biggest pumpkin we ever saw! 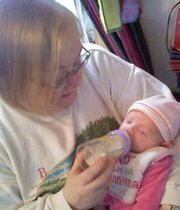 This is me, with our granddaughter Ariel.